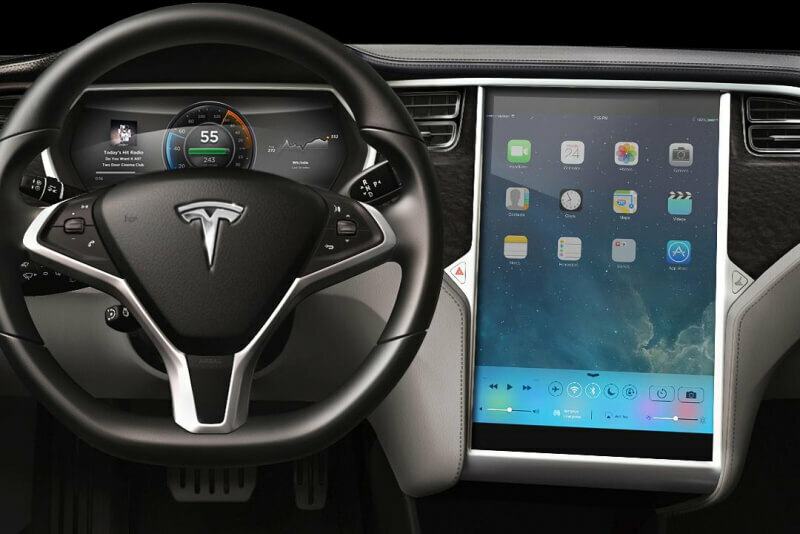 Two of Apple's top designers have left the company to begin work at Tesla. The announcements come just one day apart and do not reflect well on Apple's ability to retain talent. Tesla CEO Elon Musk has referred to Apple as "the Tesla graveyard" in the past, but it's clear this turnover definitely goes both ways. Chris Lattner, the creator of Apple's Swift programming language, announced his departure from Apple on Tuesday. Swift is an open source language used to create apps for Apple devices, so it's no surprise that Tesla wanted to pursue this kind of talent for their team. They published a blog post welcoming him that same day stating that he will be leading their autopilot software and engineering team. His departure is a big loss for Apple and is scheduled for later this month. The second key employee to leave for Tesla is Matt Casebolt. Matt was a director of product design at Apple and worked on the Mac Pro and MacBook. He led the development of the MacBook Pro and its Touch Bar feature. The design team, led by Jony Ive, has typically had a very low turnover so Casebolt's move to Tesla is not a good sign for Apple's design future. Apple is a big company with 116,000 employees so departures are bound to happen, but the growing trend of high profile workers leaving for other companies can only mean internal troubles. Apple added only 6,000 full-time jobs in 2016, way down from over 17,000 the year before.